Education is vital, and kids concentrate better when they are properly nourished. 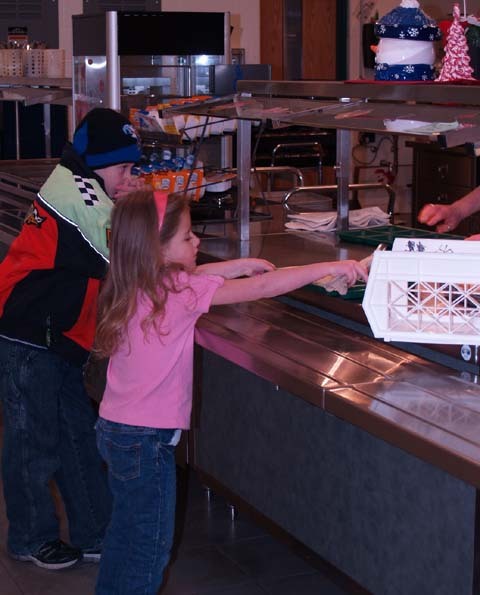 Therefore, the United Dairy Industry of Michigan and Michigan�s dairy farmers in partnership with Michigan Department of Education awarded grants to 41 Michigan schools for the 2010-2011 school year through the �Fuel Up to Play 60� Michigan Breakfast Grant Program. 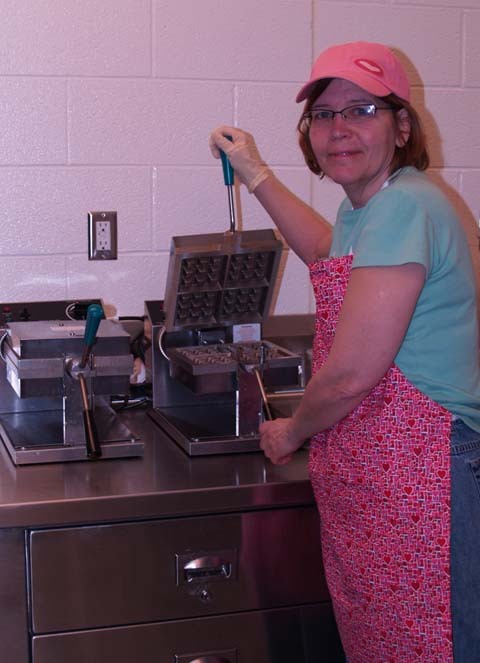 Onekama Consolidated Schools was a recipient of this grant program, and they have used the funds to purchase commercial blenders and waffle makers in order to add healthy fruit smoothies and homemade waffles to the school�s breakfast menu. The grant application was submitted by head cook Jan Exo and parent Megan McCarthy. 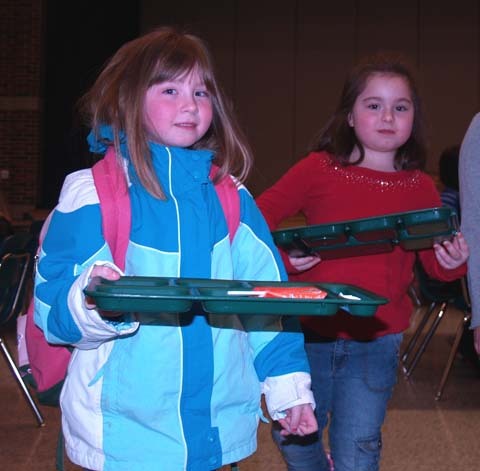 The Michigan Breakfast Grant program targeted breakfast and provided up to $3,000 to help schools improve or expand their breakfast programs, and increase student access to high-quality, nutritious foods at school. Research shows that students who eat breakfast score better on standardized tests, improve academic achievement, have fewer health issues, and behave better in class. �Our promise to help provide resources to schools is our commitment to a better education for Michigan�s youth,� said Amy Schmidt, Registered Dietitian for United Dairy Industry of Michigan. The Michigan Breakfast Grant program was open to schools within Michigan enrolled in the free �Fuel up to Play 60� program for the 2010-2011 school year. Siblings Esther and Yahshua make their breakfast selections. �Fuel Up to Play 60� is a partnership between National Dairy Council and the National Football League, in collaboration with the U.S. Department of Agriculture (USDA), to empower youth to take action to improve nutrition and physical activity at their school and for their own health. Head cook Jan Exo with two new commercial waffle irons, purchased with grant funds. First graders Teigan and Jaylin start their day with a satisfying and healthy breakfast.